There are no photos with those IDs or post 24603 does not have any attached images! 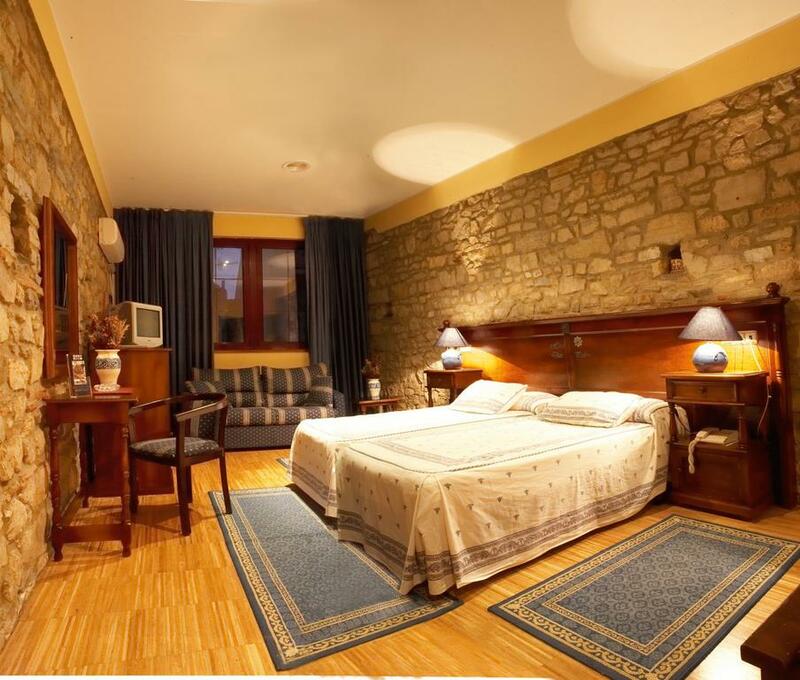 Hotel with charm located in the heart of the historic-artistic quarter from Avilés, between the pedestrian street of La Fruta and the oldest street in the town, la calle de la Ferrería. Only 30 meters from the Town Hall and the Plaza de España. Our hotel has 27 rooms of different types: individual, economic, double, and triple, We also have a room with office and bathroom to use independently to the bedroom. All are spacious and bright. The cafeteria - restaurant La Florida, open to the public in general, is an ideal place to savor the Asturian cider, our composed or ingenious cocktails. Exquisite à la carte selection and daily menu, tapas, mixed dishes and pastries.